Hot Blogs for Women Contest Giveaway Coming Soon! 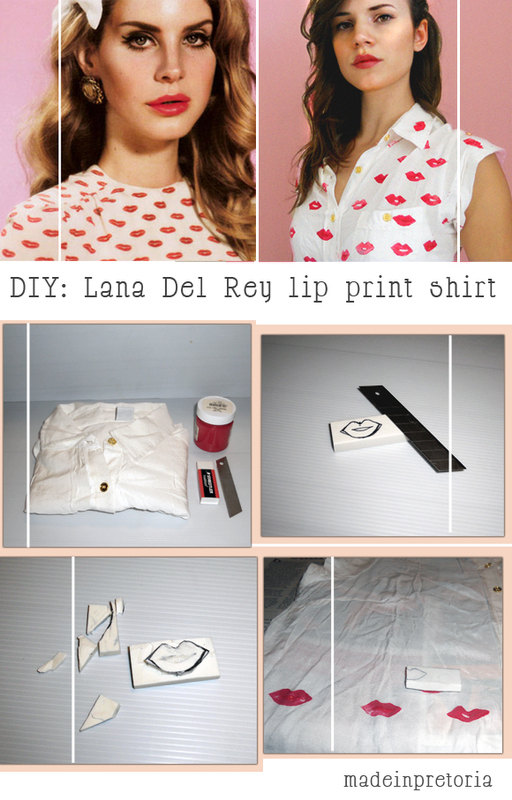 A DIY Prada Lana del Rey Print dress or shirt! Read on! Thanks to Miss A. Banana for this great DIY trend! I really wanted to share her page! 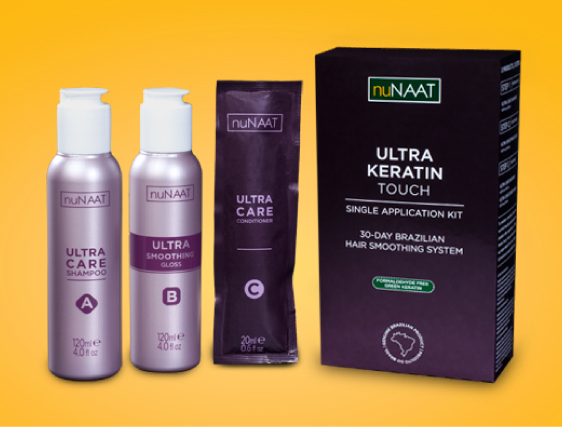 nuNAAT KARITE SPECIAL GIVEAWAY HIGHLIGHTED POST!! Victoria’s Secret Multi-Way Dress Review! A few months ago I purchased the Victoria’s Secret Dolman-Sleeve Dress and wore it last night for the first time…. 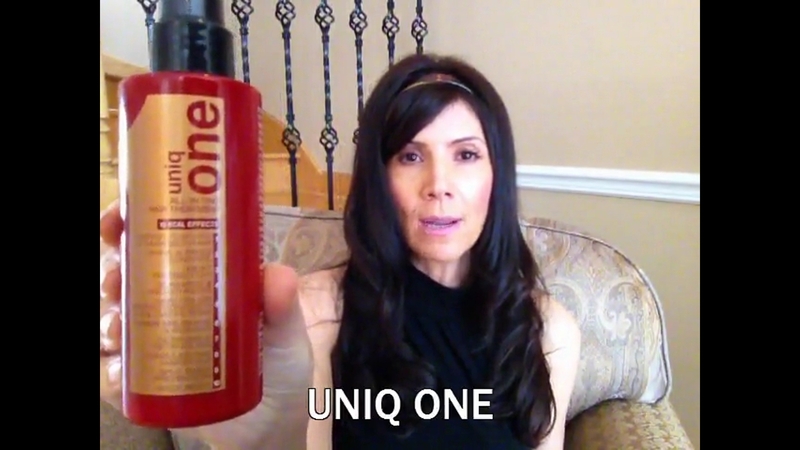 Uniq One Product Review – Video Review!